Blake “The Machine” Minto has the opportunity to fight for the WBF World Title on March 23rd in Newcastle, NSW. 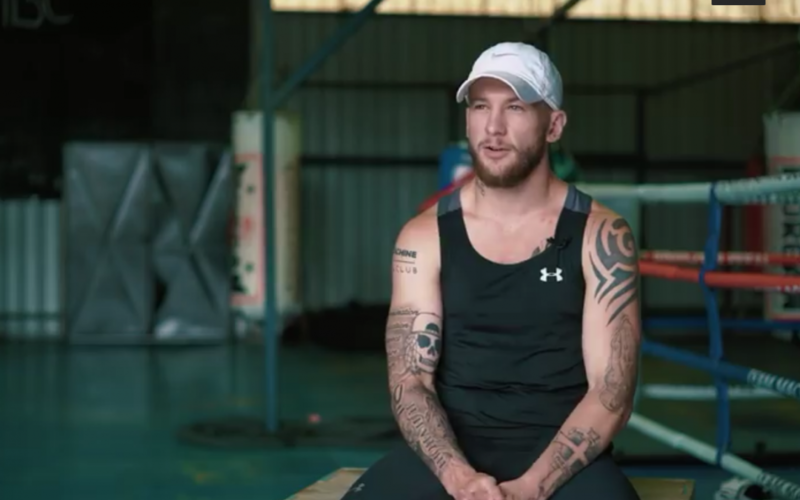 If Blake is successful in the 12 round bout, he will be the first person from Toronto, Lake Macquarie to win a world title in boxing. Blake hopes to pave the way for future generations and endeavors to inspire his community. If you would like to get behind Blake in way of sponsorship please send us a message or contact Blake on 0405943053. Please LIKE & SHARE this video to promote Blakes journey and upcoming fight.